The World Mission Society Church of God in Westborough, Massachusetts, in partnership with Mass General Hospital, hosted a blood drive on Sunday, December 2, 2018. 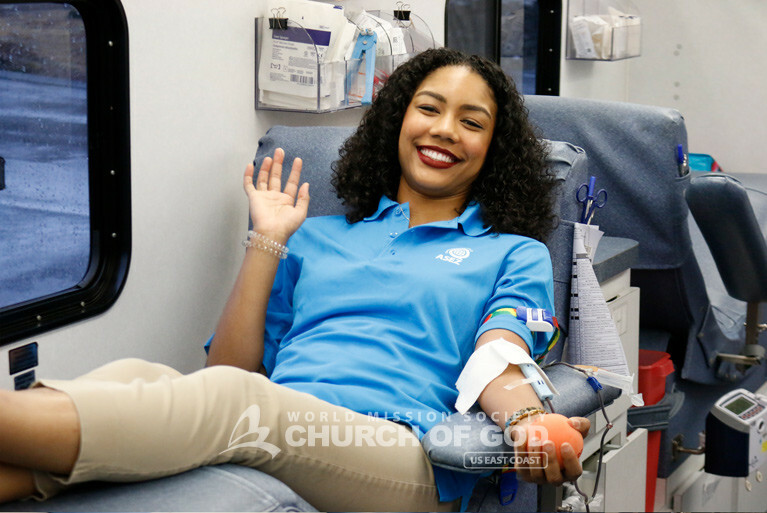 On a global scale, this marks the Church of God’s 954th worldwide blood drive effort to spread awareness about the New Covenant Passover. 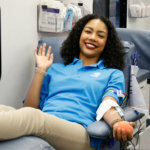 Today, it is common knowledge that blood donations are essential to saving lives. However, what many may not know is how essential it is to celebrate the Passover—a Christian feast containing Christ blood that saves our souls by granting eternal life. 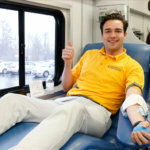 The blood drive garnered regional support with church members coming from throughout New England including Connecticut, Maine, New Hampshire, and Rhode Island. Additionally, some donors even came from as far as New York! Prior to the blood drive, members posted flyers in and around Westborough to encourage neighbors and colleagues to attend. On the day of the event, the volunteers working in unity and harmony allowed all aspects of the blood drive to run smoothly. From registration to blood donation beds to recovery areas, they were all well prepared. In addition to donating blood, guests walked by and read panels detailing the history of the Passover and the community service activities conducted by the Church of God’s university student group—ASEZ. 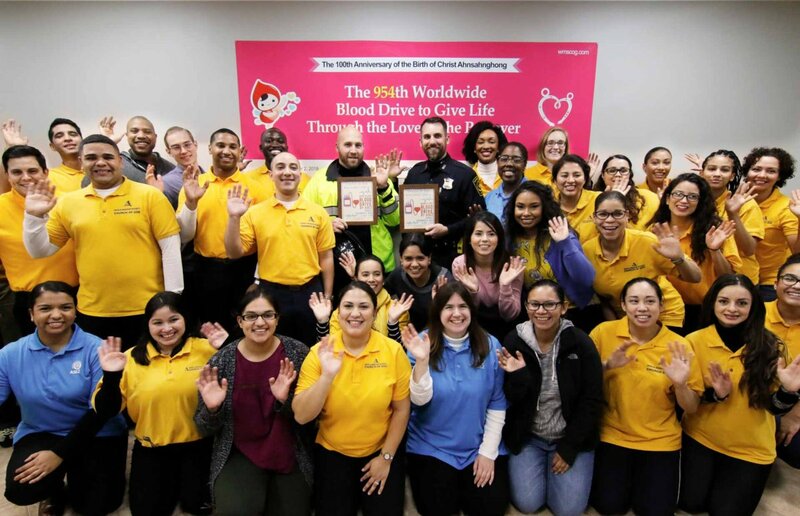 The Westborough Police Department also showed their support by attending the blood drive and taking a tour of the church and its informational panels. The church also prepared lunch and snacks for all donors, guests, and hospital staff who couldn’t take many breaks. By the end of the drive, a total of 88 people donated blood; enough to save 264 lives! Church of God donor happily giving blood during the church’s blood drive in Westborough, MA. Church of God donor giving a thumbs up while donating blood to be given to patients at Mass General Hospital. 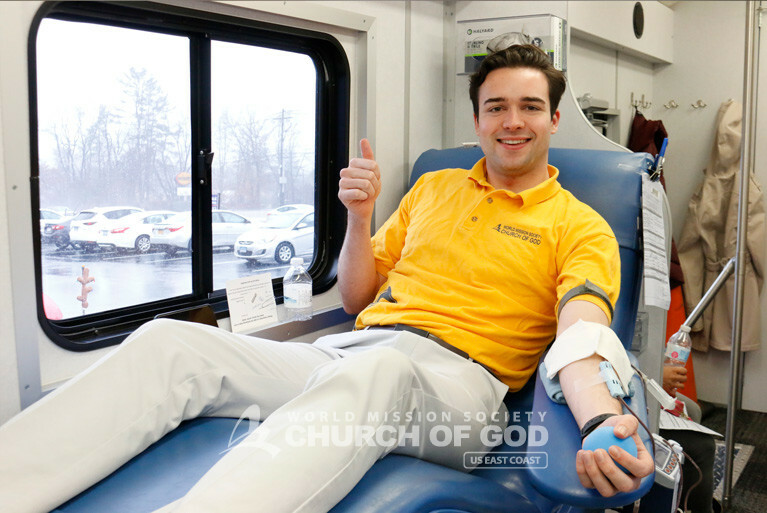 Every year, the Church of God conducts blood drives to help local hospitals and trauma centers facing blood shortages. 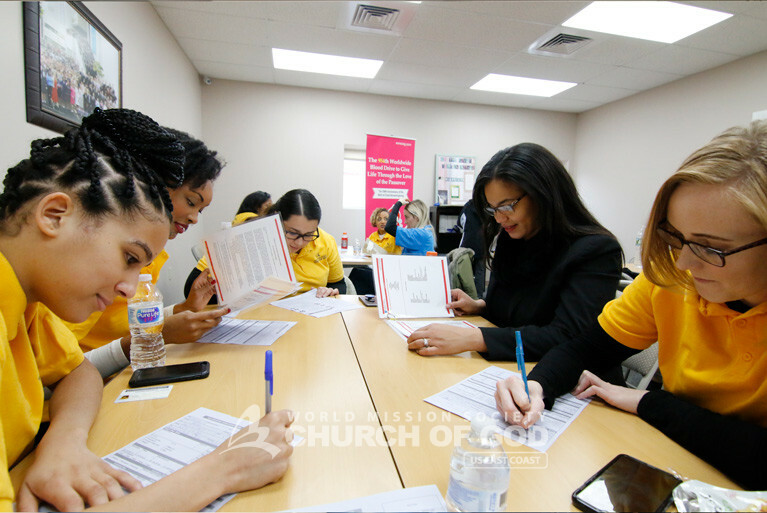 By following the example of Christ, the members will continue to help where help is needed, whether through blood drives or environmental campaigns. For more information about upcoming blood drives or events, visit our contact page. I love participating in these blood drives because you can really save up to 3 lives! It is so worth it and you feel great knowing that you made your small effort which makes a big difference! I will continue to participate with the hopes of many lives being saved! !